Hii! 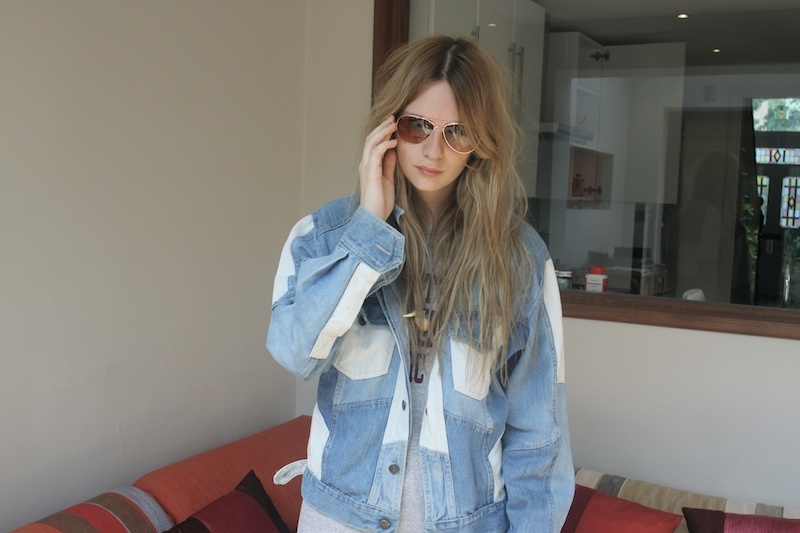 I'm a crazy person about jackets and I'm totally in love with this onee, pleaseee, so wanted! este de facto é fantástico.